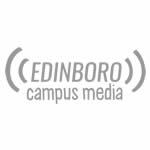 The Edinboro Fighting Scots took to the Doug Watts Cross Country Course this past Friday night for their opening meet of the year. The Edinboro cross country team traveled to Kutztown this past weekend for the PSAC Championships, taking 3rd overall. 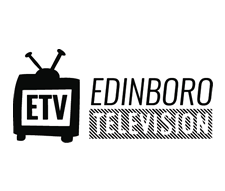 Edinboro cross country will be on the national stage this weekend.